Are you till stack and wondering how you can apply a liquid foundation? Keep calm learn about it here. Liquid foundation is a very essential formula in the application of make. However, the application of liquid foundation can be messy and fabulous if the do’s and don’ts are mixed up. It can be made even easier and enjoyable if proper directional tips are followed. Liquid foundation plays the biggest role in building a natural flawless skin having an immense admirable look. Over 107 million women in the US use liquid foundation products today with many still joining. 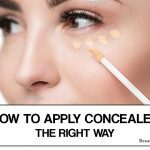 Although this is being practiced by many, it’s good to do it well to avoid complexions of your makeup. 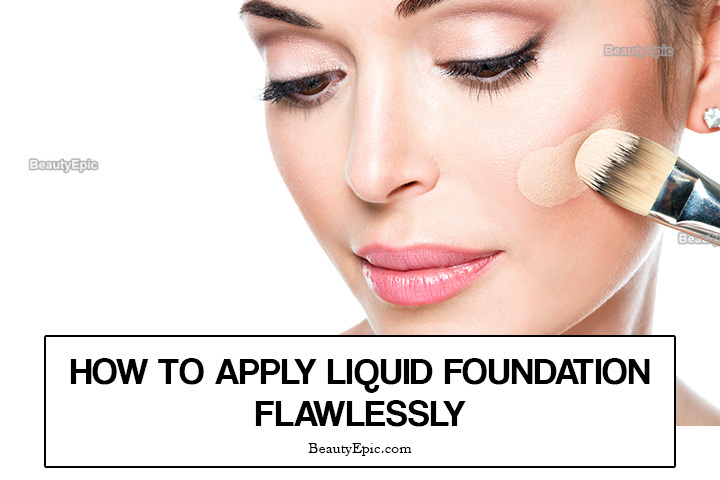 Therefore stay put as you get informed about how you are going to apply liquid foundation correctly. Before laying your foundation, it’s advisable to clean your skin and remove the makeup. Nearly all the best makeups cannot just be removed by washing your face. A makeup remover is, therefore, the only alternative you have. Creamy makeup removers are preferably the best since they act on the skin gently without any aggressiveness even on water-resistant makeups. Additionally, always remember to treat the skin with suitable skincare products to enable the skin to acquire a uniform complexion. 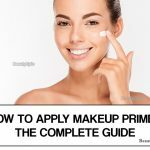 In cases where you have to apply the makeup during the morning hours, clean the skin earlier before going to sleep so that it can breathe and soften over the night without being restricted by the makeup. You can also clean your skin by using a micellar solution in order to effectively get rid of embedded dirt, oil and other skin care formulas. 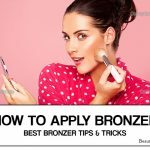 Thereafter, smoothen the skin by rubbing it with a towel that is dipped in fresh water then apply a bit of hydrating serum and nitrifying primer. All these builds a flexible interface between the makeup and the skin. Working earlier on your skin before applying the makeup will give you some extra free time to prepare your hair. Just before laying your foundation, it’s very important to examine the condition of the skin and the state of the weather in which you are in. Go for a lightweight product in order to maintain the natural appearance of the skin and make it glow. A water Blend works best for all types of skins regardless of the weather conditions. If you find yourself in a moment of complexion imbalance, then use a Matte formula. Consequently, natural satin can also offer a wide, medium or light coverage for laying the foundation. Due to their versatility, they can act as highlighters, concealers and can also be applied in contouring since they have different shades. This heavily relies on your choice just like how you will deal with coverage. Let’s quickly narrow down to the real part. Firstly, keep your hands tidy and then spread the foundation starting with regions that require a lot of coverage. Press softly and spread outwards and then down. This motion builds a soft layer on the skin. Always build more coverage by working more on the foundation. Begin by saturating the sponge in clean water and then squeezing it so as to smoothen it and prevent the sponge from absorbing the foundation during application. Proceed by patching the foundation in the regions that require a wide coverage and take it outwards to regions that need little coverage. Let the formula to settle before applying the second layer. Refrain from sweeping the brush because it will break the foundation. It’s a time saving and effective tool for this role. Simply deep it in the formula and begin by dotting the wide coverage regions than spreading it outwards in circular motions with the hands exerting a little pressure. Acquire a high-quality foundation brush for the purposes of attaining a soft foundation texture. Begin by patching the wide coverage zone and then spread it outwards and down without exerting much pressure. Such a brush permits you to apply the foundation evenly and precisely without touching the brows and the hairline by only working along the boundary lines. 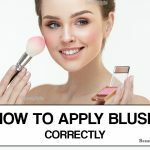 Thus, acquire a flawless foundation by implementing these simple techniques and tools.